Imagine you are working in Area 51 and have to deal with very important information. How do you give some people top secret access, some confidential access, and others no access? We're an open-source company with nothing to hide, but some of our customers have things they need to keep close to their chest. Sometimes, you don't want everybody to have access to salary information or future predictions. Maybe you want to hide personally identifiable information (PII) or Health Insurance Portability and Accountability Act (HIPPA) data. In Neo4j 3.4, we are introducing more security controls. We are starting with role-based database-wide property key blacklists. That's a bit of a mouthful, but let's walk through and look at an example to see one of the ways it can be utilized. Imagine you are working in Area 51 and have to deal with very important information. 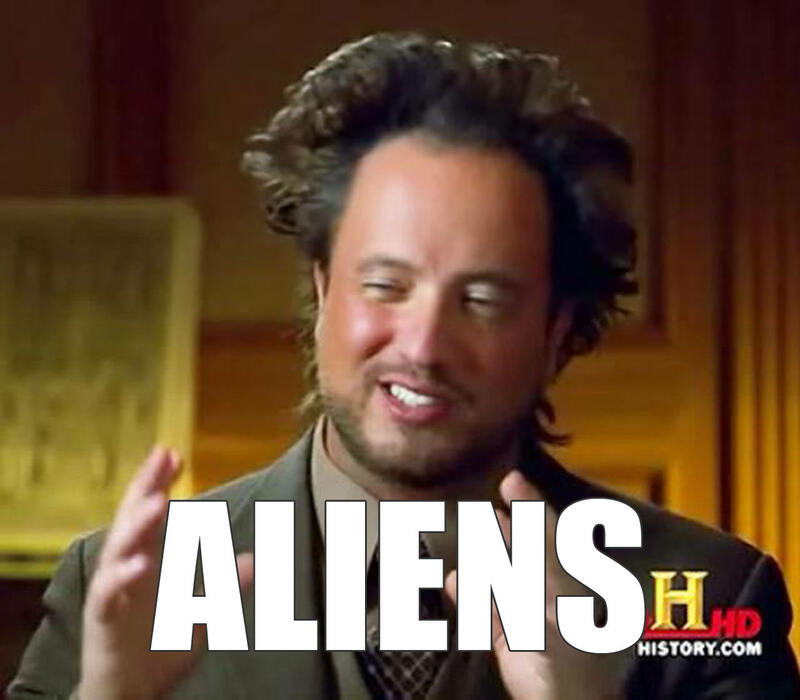 Now that everything is set, we will create a report on the existence of "Aliens". We get the real answer "They hate us!" Now, let's disconnect and try a different account. Log back in as James, and rerun the query and we get "They like us!" Disconnect again, and log back in as Tim and you get "They exist!" One more time as user public, and you get "They do not exist". Pretty neat right? So, you can use this feature to keep sensitive data away from people and also show different levels of detail. If you want to try it out, you can get a pre-release version of Neo4j 3.4 here.